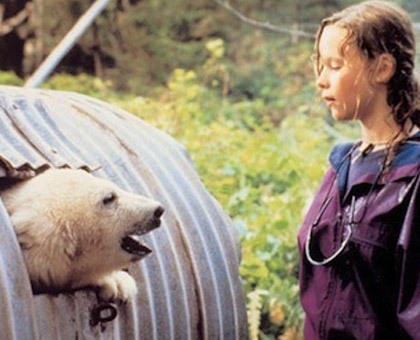 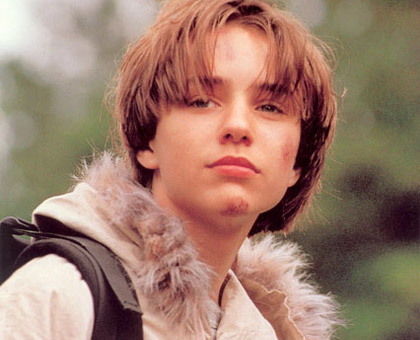 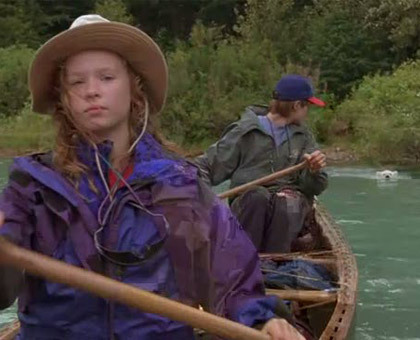 Teenagers Jessie (Thora Birch) and Sean (Vincent Kartheiser) challenge both nature and themselves on a death-defying mission through the Arctic wilderness. 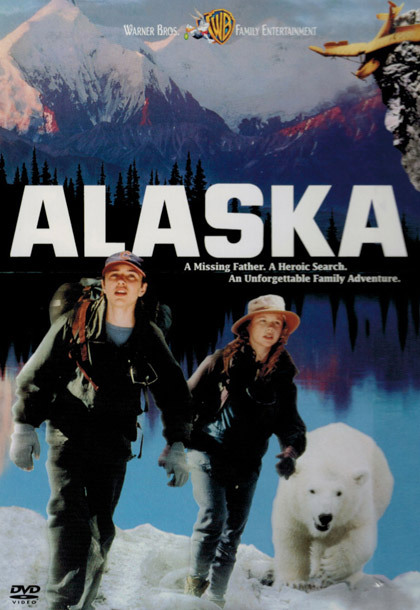 Six months ago, their mother’s death prompted their father (Dirk Benedict) to relocate the family to an Alaskan village where he’s built a new life as a bush pilot. 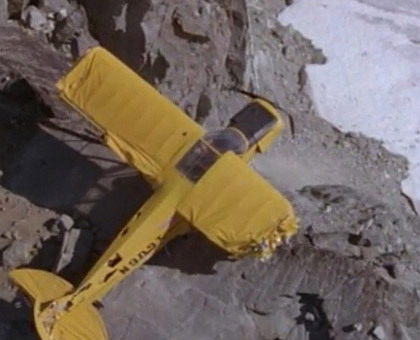 When his plane crashes in a mountain range, Jessie and Sean set out to find him – or die trying. 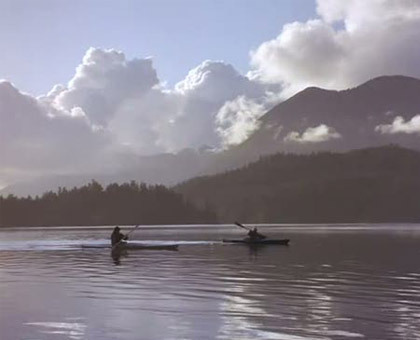 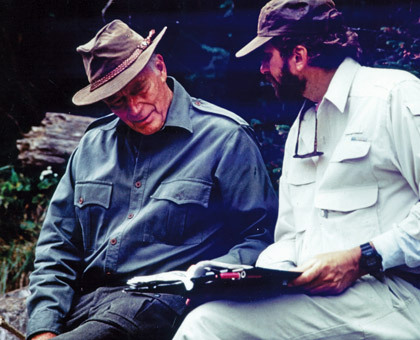 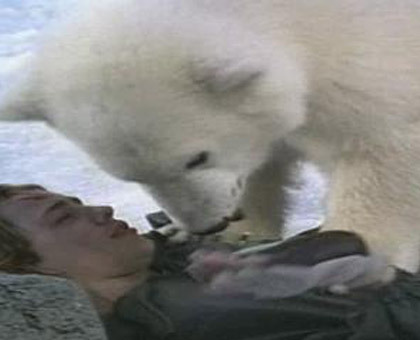 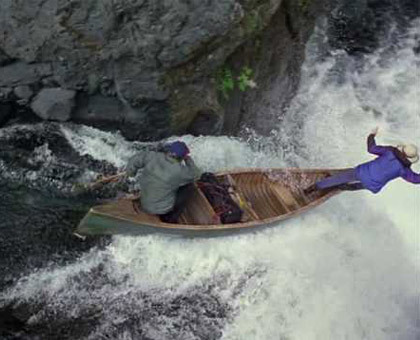 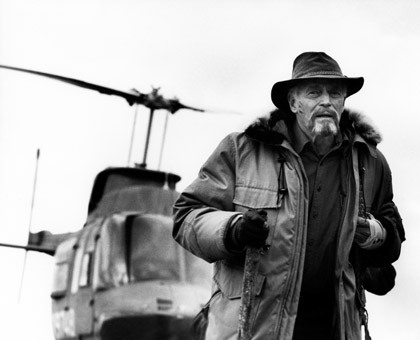 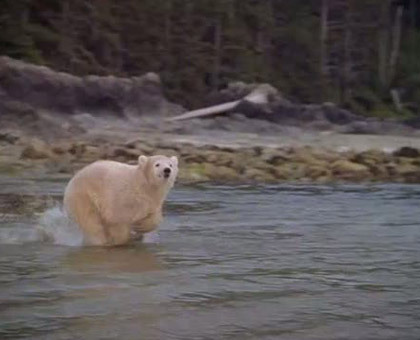 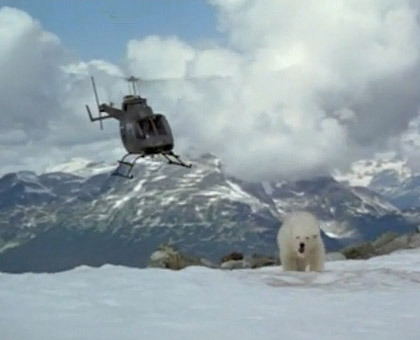 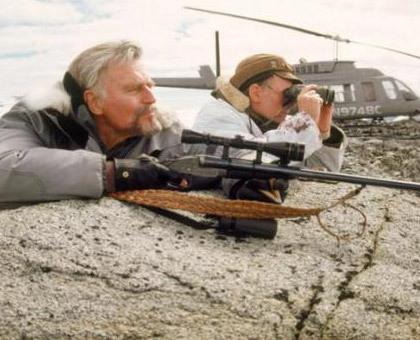 Along the way they rescue a friendly polar bear cub (played by Aggie, a real polar bear trained for the film) from a poacher (Charlton Heston) and test their courage through sea kayaking, shooting rapids, trekking over glaciers and climbing mountains. 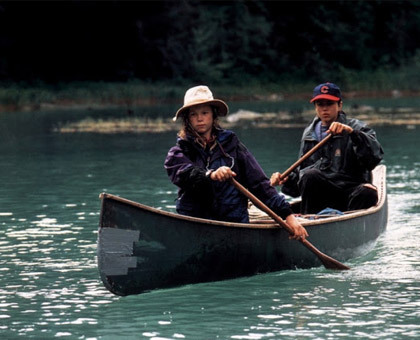 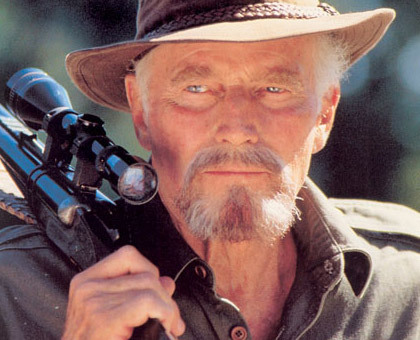 Filmed in the wilds of Alaska and British Columbia, under the able direction of Fraser C. Heston (Treasure Island, Needful Things), it all adds up to a cliffhanger of an adventure for the whole family.